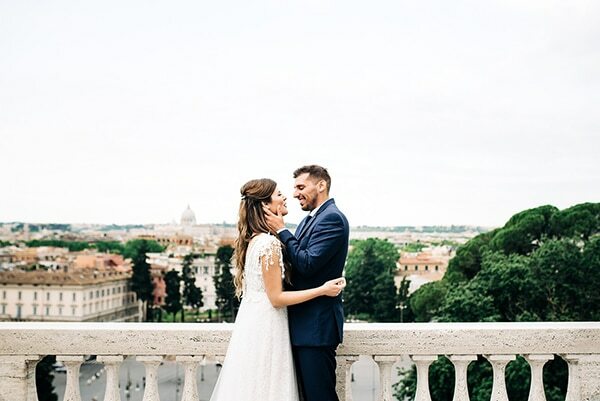 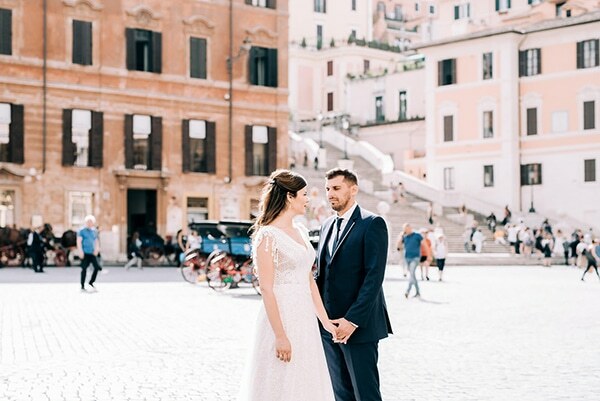 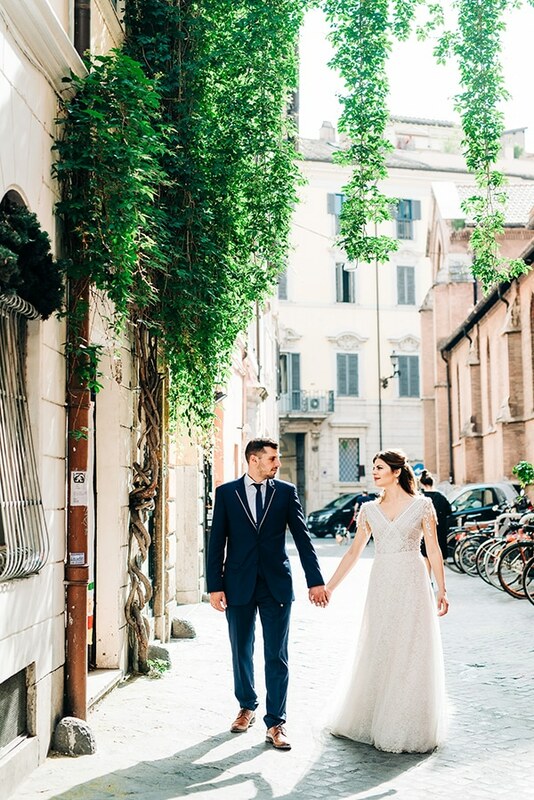 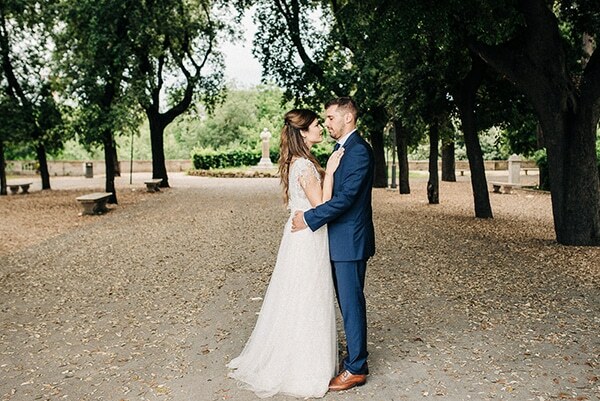 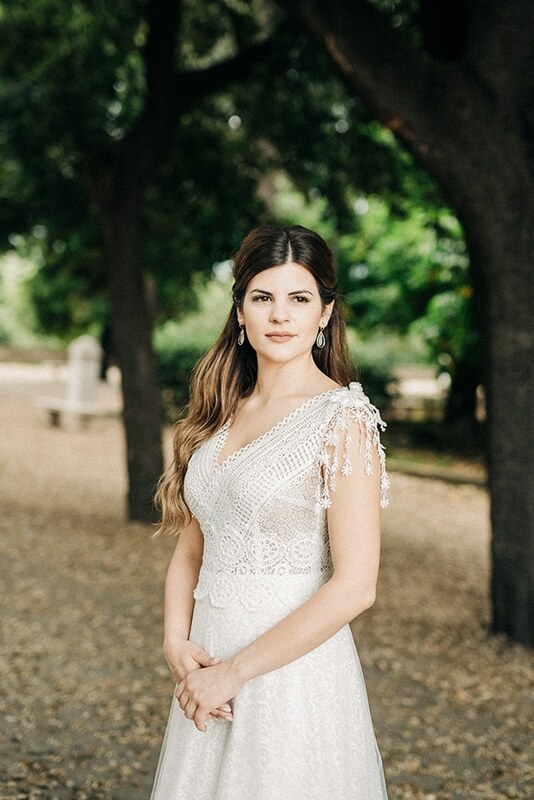 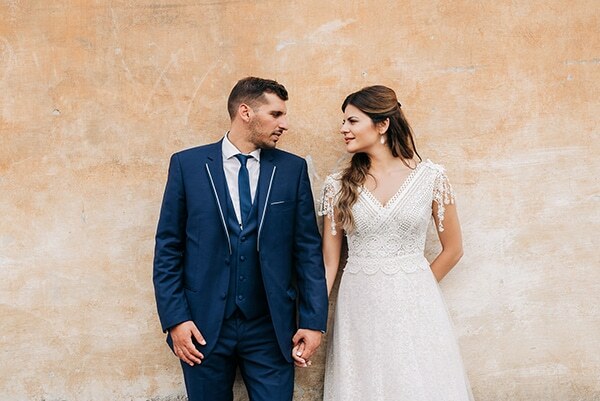 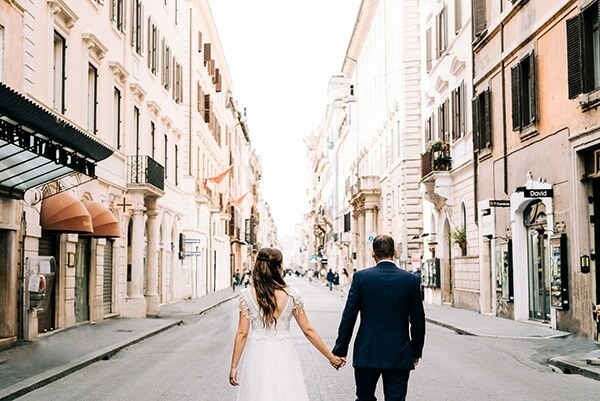 Today we are sharing with you a magical shoot in Rome. 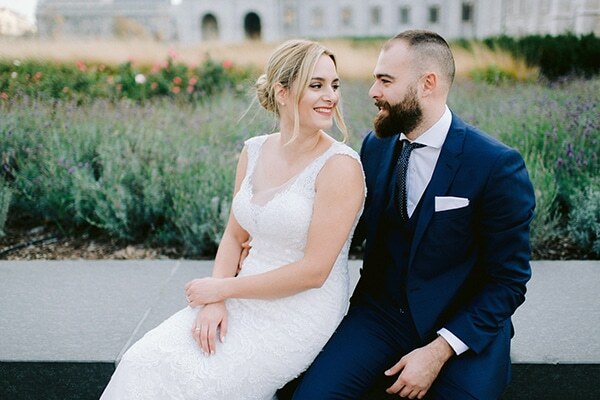 The couple decided to have its next day shoot in the city they had their first trip together. 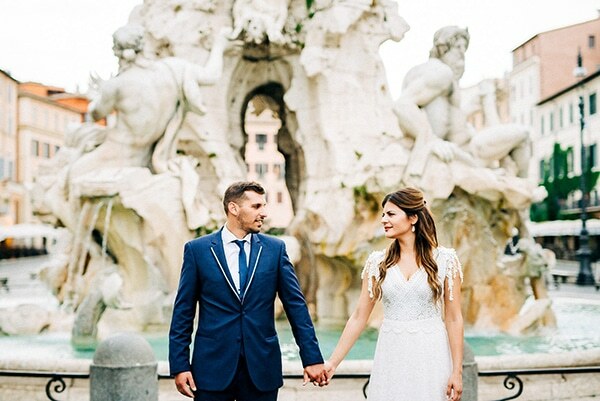 With a beautiful background and a gorgeous couple in love, the photos could not be dreamier! 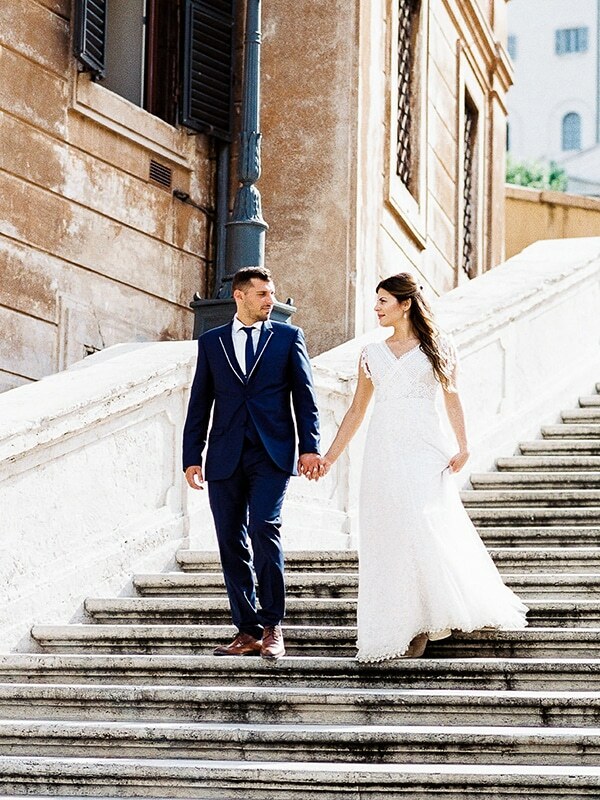 Have a look at their amazing shoot and be transported to Rome! 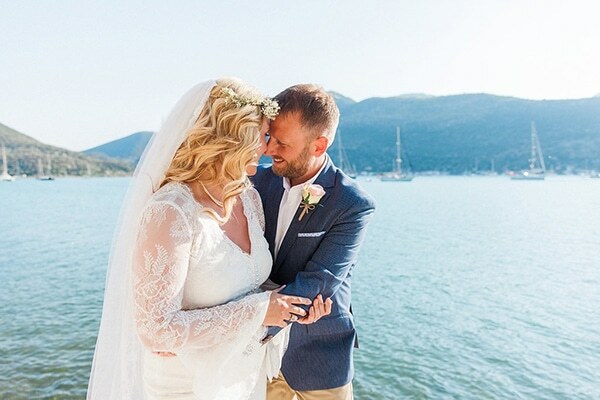 “The blog Love4Weddings helped me decide my wedding theme and how to organize our wedding”. 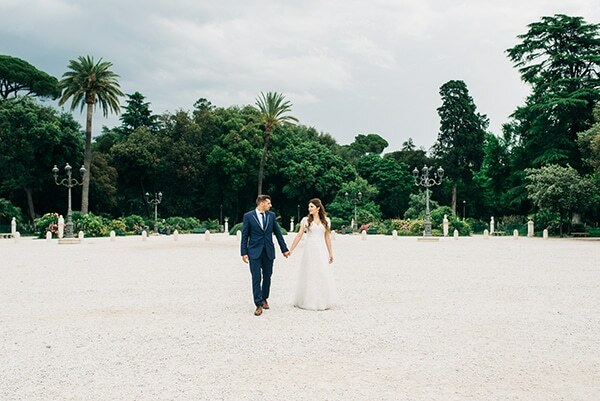 Lovely couple and the location is also impressive.